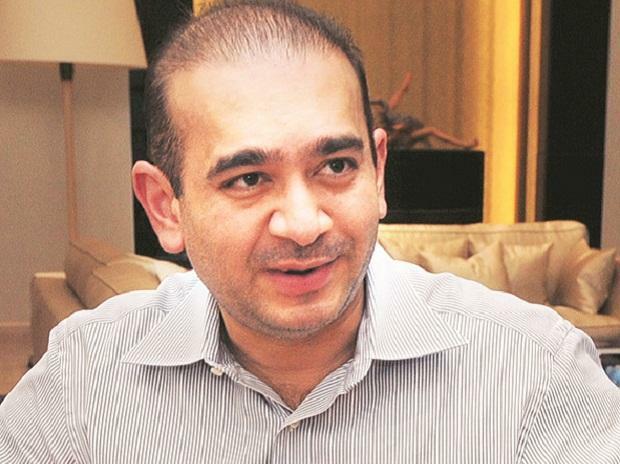 The sprawling seaside mansion of fugitive diamantaire Nirav Modi, accused in the $2 billion PNB fraud case, was demolished Friday using explosives, Raigad District Collector Vijay Suryawanshi said. The district collector told PTI that it was controlled blasting. The senior IAS official had issued the demolition orders after the Enforcement Directorate (ED) handed over the property situated in Raigad district, over 90 km from here. On Tuesday, excavators were used to open up the pillars of the bungalow, called Roopanya, to make space for fixing the detonators. A special technical team was called to fix them. Last year, the state government had written to the ED, which had sealed the bungalow, seeking a nod to demolish the property on Kihim beach near Alibaug. The fixtures from the bungalow will be up for auction. Three items, a jacuzzi, a chandelier, and a Buddha statue, have been kept aside for handing over to the ED, Suryawanshi said. On January 25, district officials began the demolition work using bulldozers, but found it time-consuming due to the RCC construction. On January 27, structural engineers from Dr Babasaheb Ambedkar Technical University conducted a survey. The experts suggested that the district officers carry out the demolition with the help of controlled blasting. Modi's bungalow was attached by the ED following his involvement in the Punjab National Bank fraud case. It was handed over to the collector's office on January 24, after the ED seized two trucks full of valuables from the building.